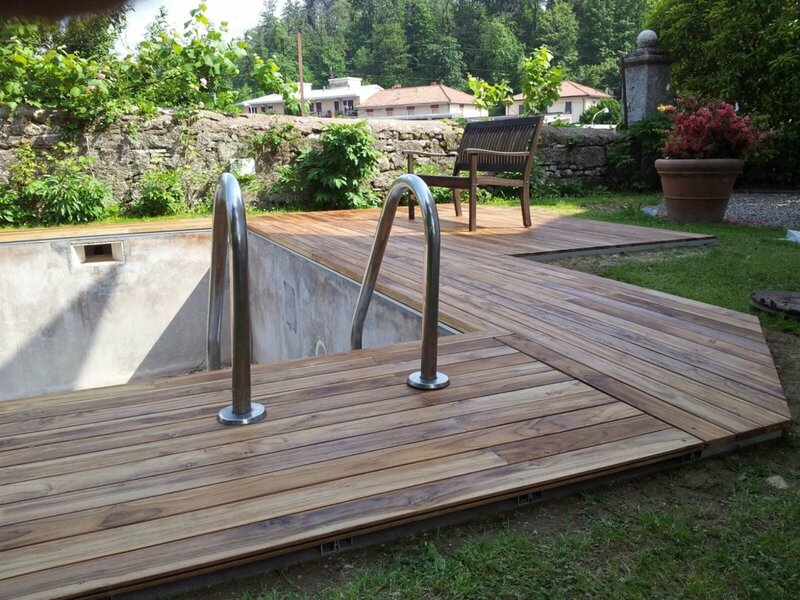 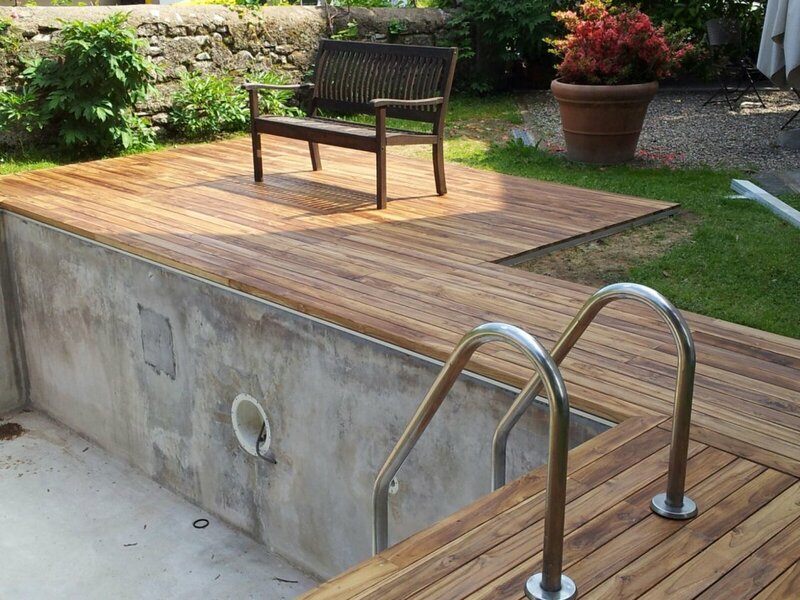 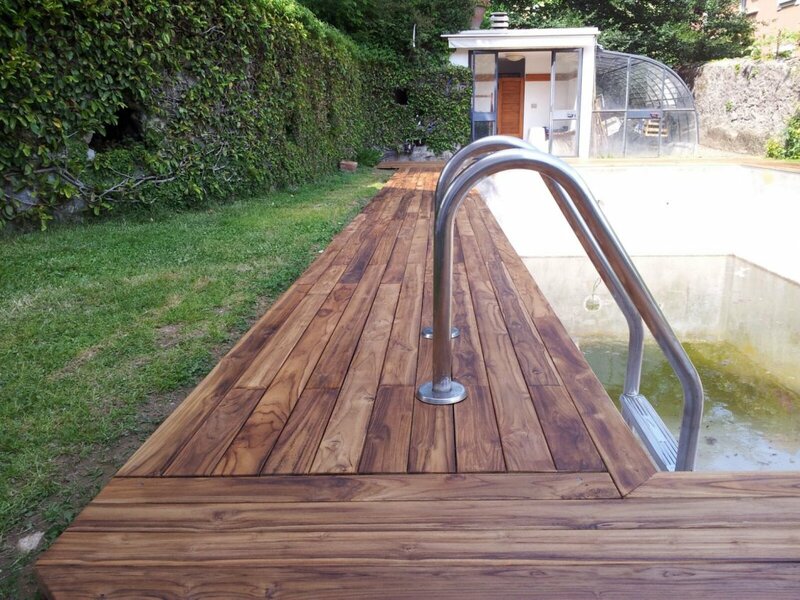 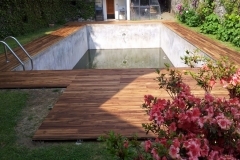 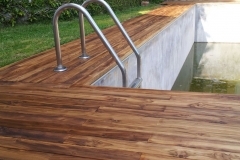 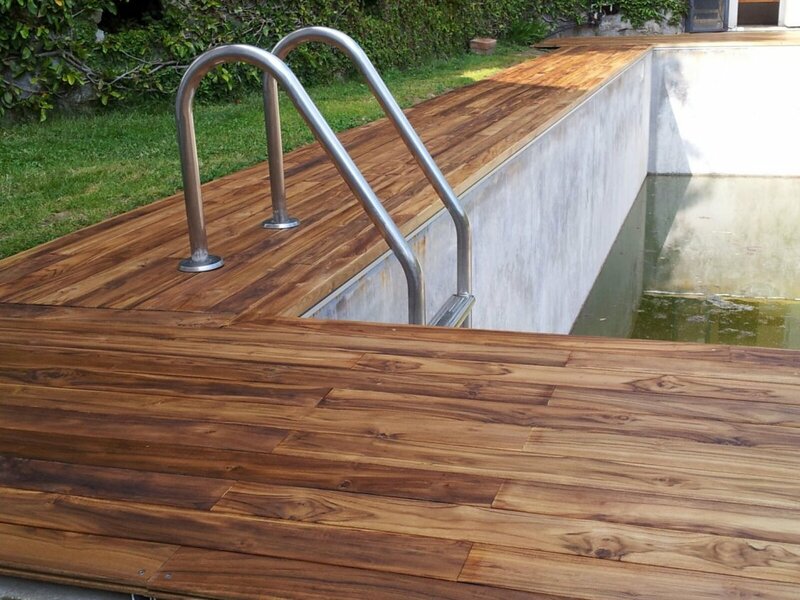 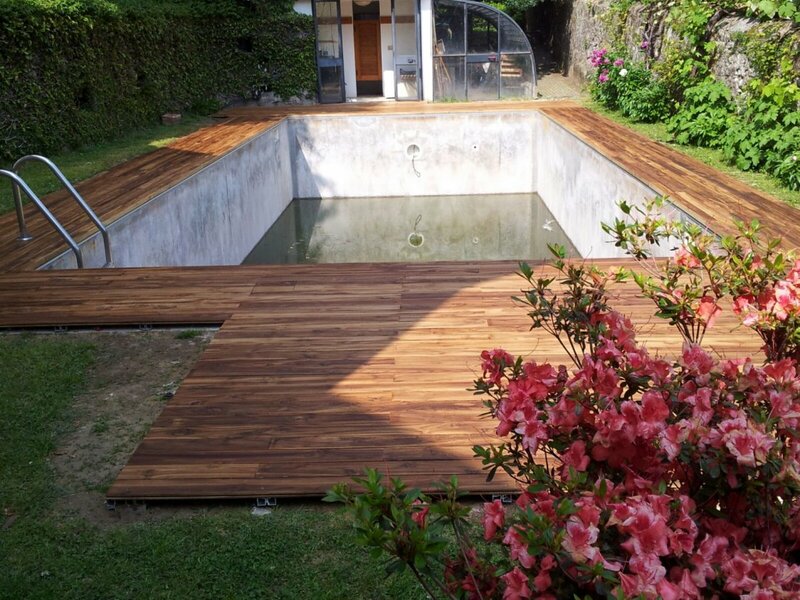 The flooring used for wooden flooring placed near the pool borders must have particular characteristics: it must be , in fact , non-slip , resistant to water and chlorine. 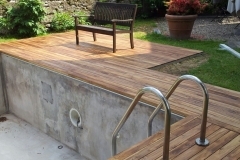 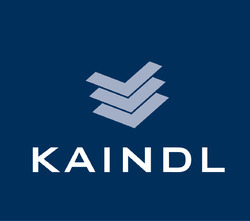 The surfaces must be suitably treated , so as to avoid the formation of cracks and deterioration . 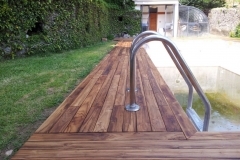 For all these reasons the Soriano company carefully selects the wood floors to the pool , offering its customers only high quality products, manufactured by leading brands in the industry.